Specialised accounting and audit services are key strengths of Cottons Accountants. Whether you require a one-off service such as statutory year end accounts or a package of facilities which leave you free to manage your business we can help. 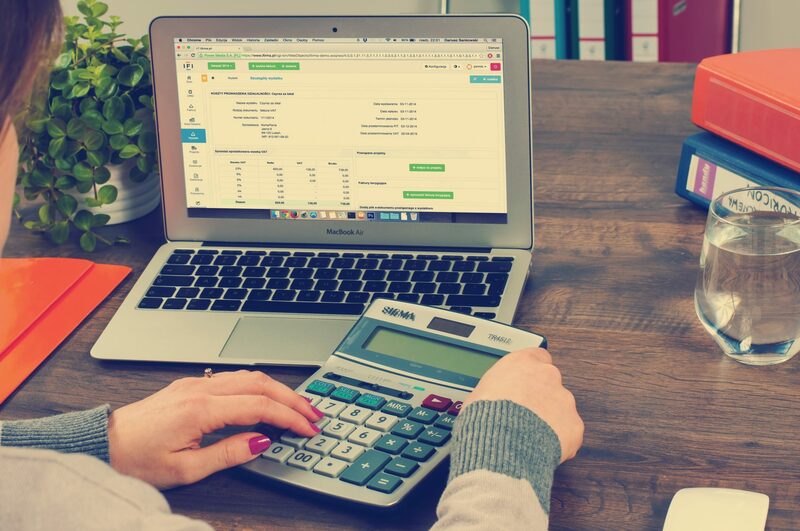 We offer a full range of accounting services from payroll and bookkeeping using robust and pioneering accounting software to monthly management accounts to help you understand how your business is performing without having to wait to the end of the year. The considerable experience and in-depth knowledge of our highly skilled partners mean that whatever your business we can assist. We are ACA and ACCA qualified small business accountants and tax advisors working with businesses of all structures - sole trader, partnership, a limited or public company – with the constant objective of helping you organise your enterprise to assist you in moving your company forward. On top of compliance-focused accounting services, we can also help you with business planning and financial forecasting to help you organise your year or plan for growth and expansion. Check out who we work with to find out more about our industry-specific experience or call us today to talk to us about what we can do for your business.